The journal was established in 1922 in Warsaw, Poland, by a few Polish gynecological societies. The founder and the first Editor in Chief of 'Ginekologia Polska' was Leonard Lorentowicz (1871-1951), a doctor, director of the ob./gyn. 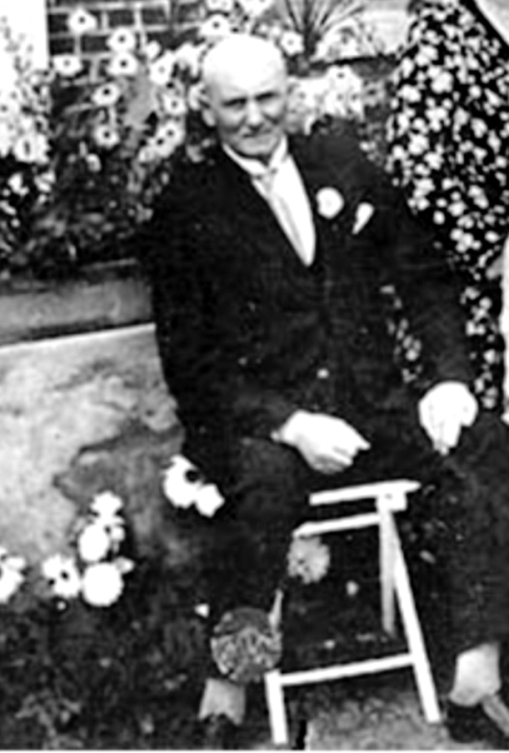 Department of the University of Warsaw and a founder of the Warsaw Gynecological Society. 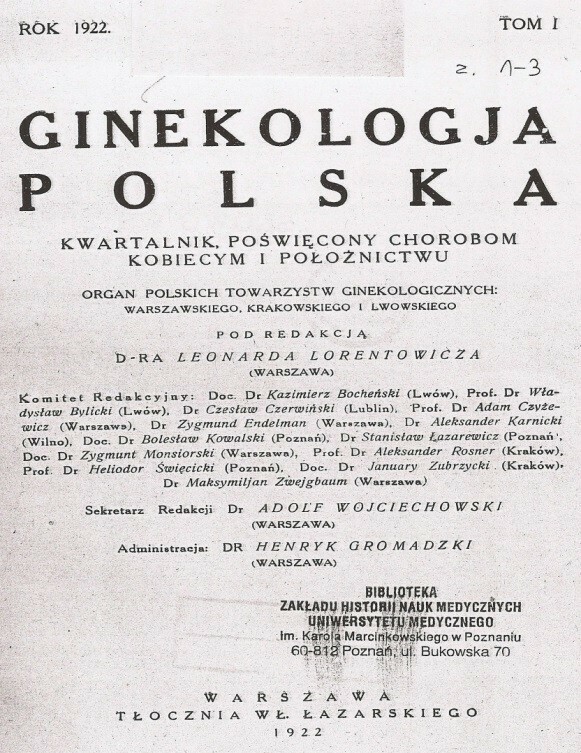 Initially, 'Ginekologia Polska' was a quarterly. The scope of the journal was obstetrics and gynecology. The main goals of the journal were to reflect daily work of the Polish gynecological societies, to unite Polish obstetricians and gynecologists, to promote women’s health, as well as to spread modern knowledge among specialists. In addition, the editors aimed for promotion and development of the Polish science. They believed, that the journal would become a reliable source of practical knowledge and of scientific information for obstetricians and gynecologists. The journal would publish mainly original papers, case reports and abstracts of the most interesting papers from foreign periodicals. The latter, for many readers, used to be the only access to international literature at that time. The Editorial Board formed in 2007 - when professor Marek Spaczynski, MD, PhD, was elected the Editor in Chief – was active till Editor’s retirement in 2015. Since 2007, some reforms aiming at changing the profile of the journal from local to international were introduced. English was established a second language and all abstracts started to be translated. 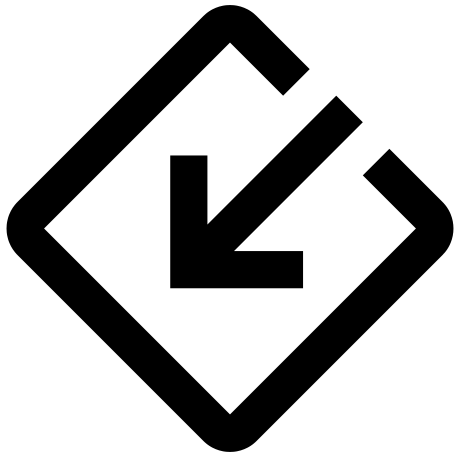 The editors changed graphic design of the journal, introduced an online manuscript submission system and developed a website with an open-access archive. All papers started to be evaluated by at least two independent reviewers. In addition, new guidelines for authors were developed to provide more scientific transparency. As a result of the transformation, 'Ginekologia Polska' started to be indexed in international academic data bases and obtained the Impact Factor, as well as other citation ranks and scores measuring its impact on science. Consequently, the journal gained new readers and started to attract foreign Authors. The publisher of Ginekologia Polska since year 2007 till early 2016 was Studio K of Poznań, headed by prof. Krzysztof Molenda, responsible for all the graphics of that period, DTP services and coordination of production processes. Evolution of graphic design of 'Ginekologia Polska'. Covers from the years: 1926, 1948, 2004, 2007.